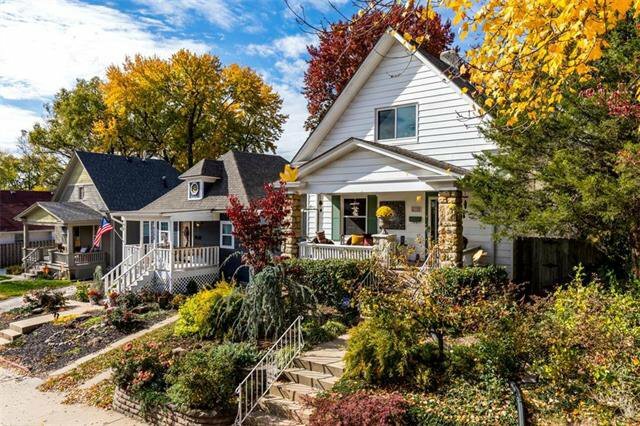 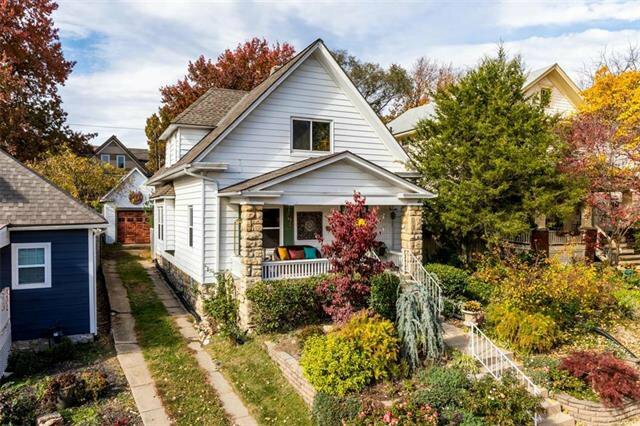 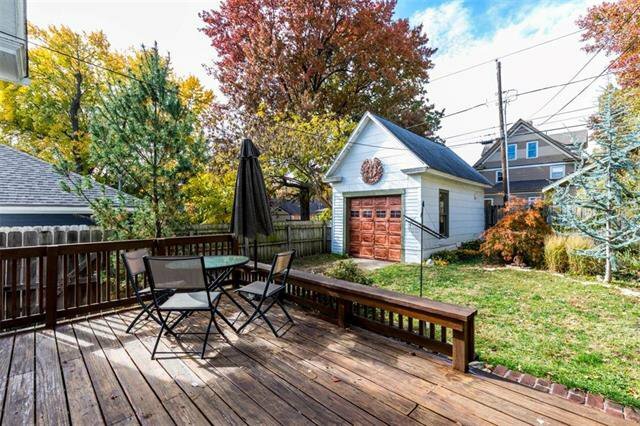 Do not miss this amazingly located Midtown home with a warm and welcoming front porch to enjoy the beautiful landscape. 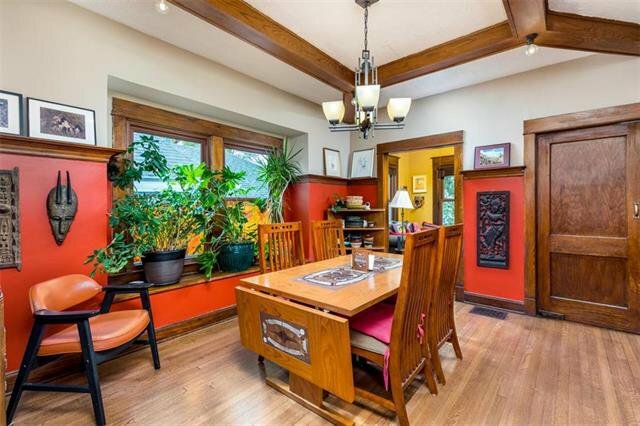 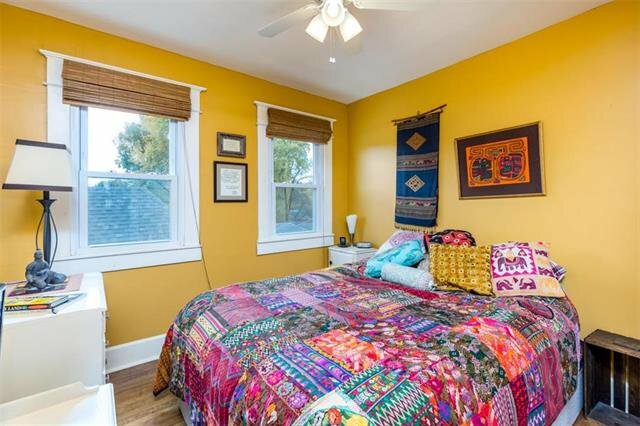 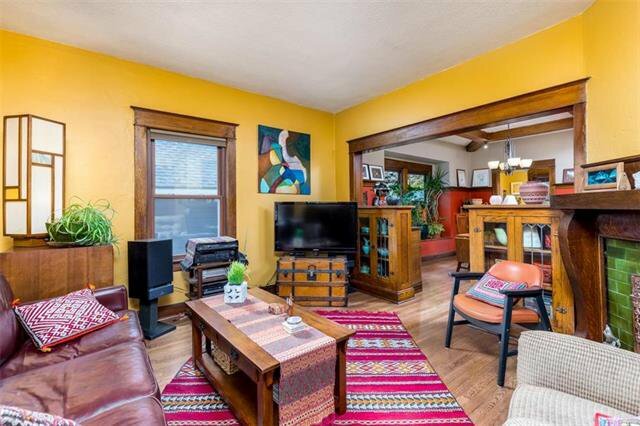 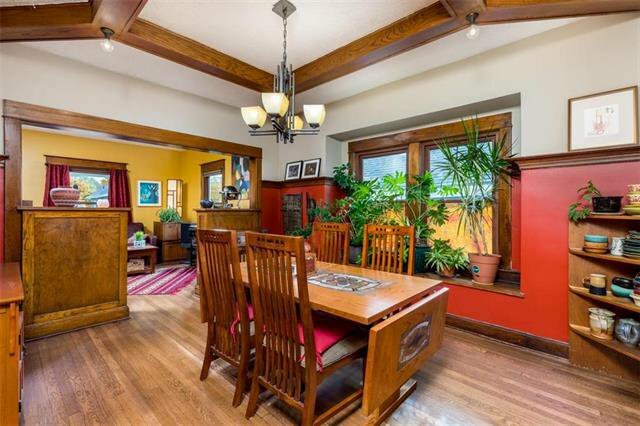 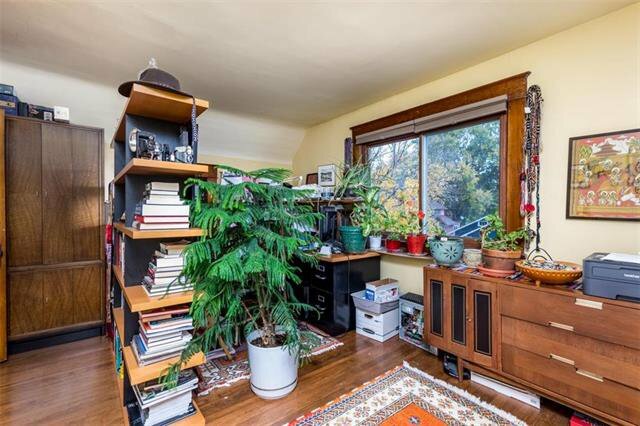 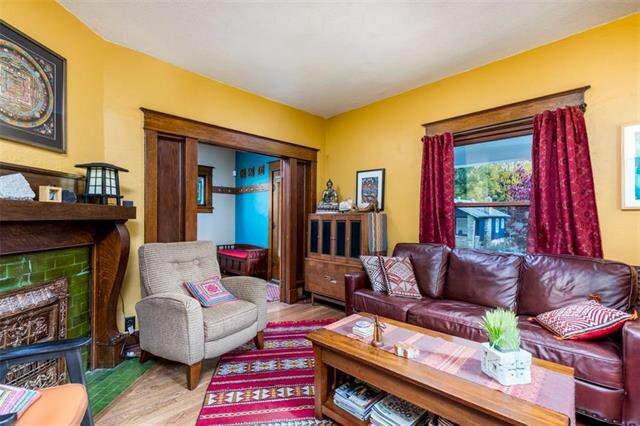 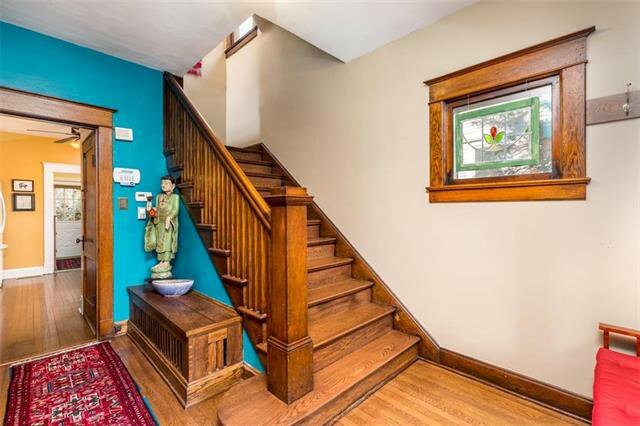 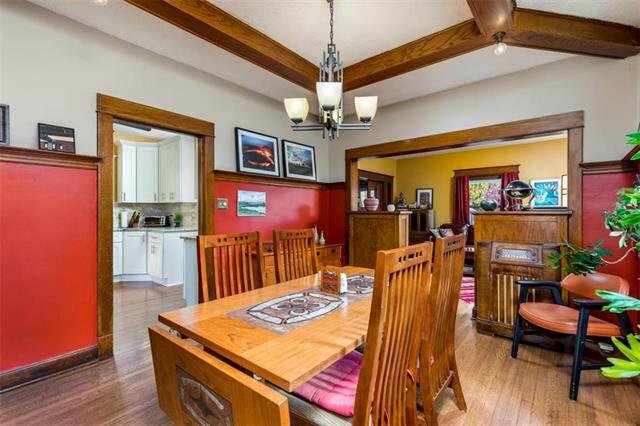 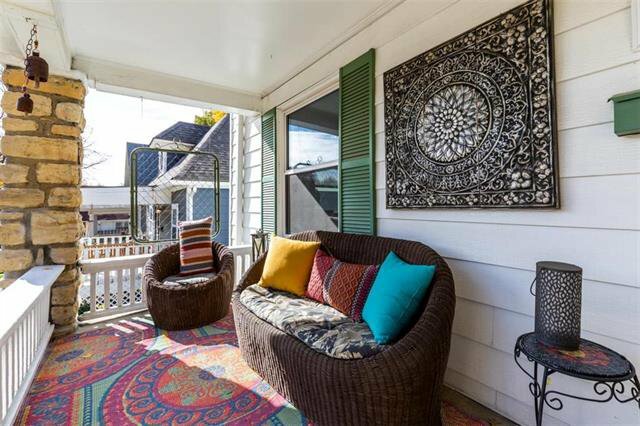 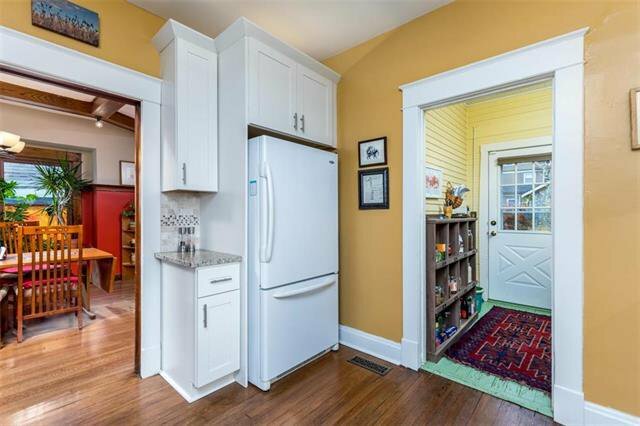 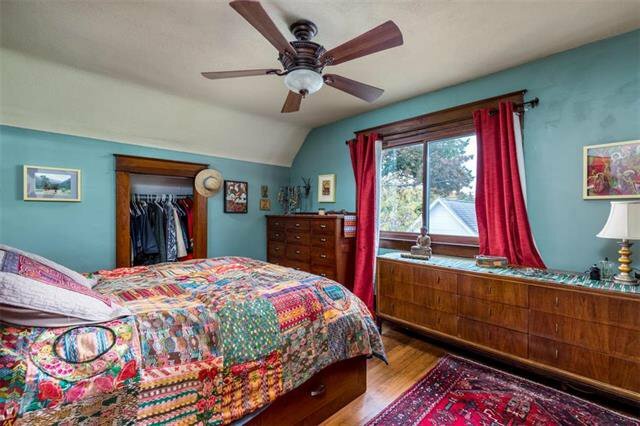 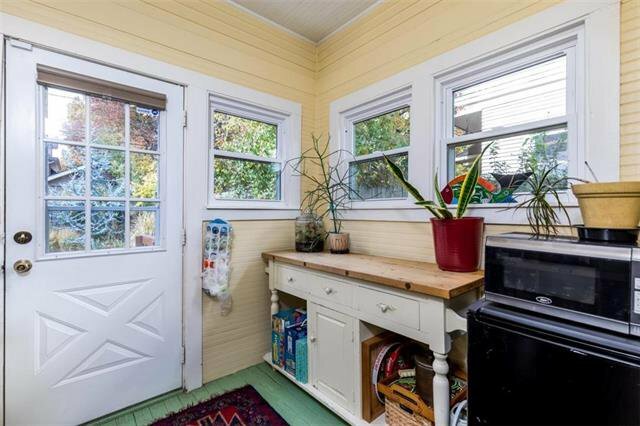 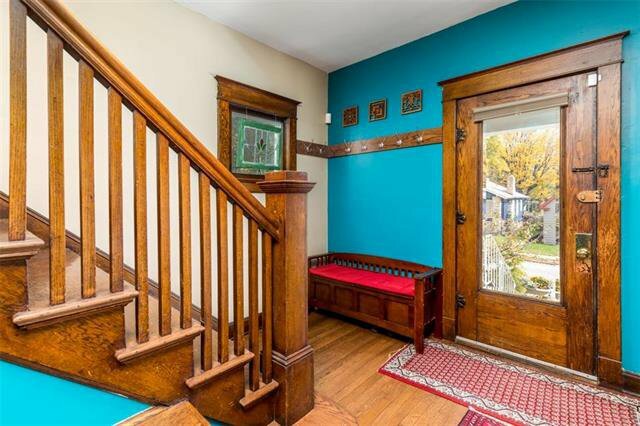 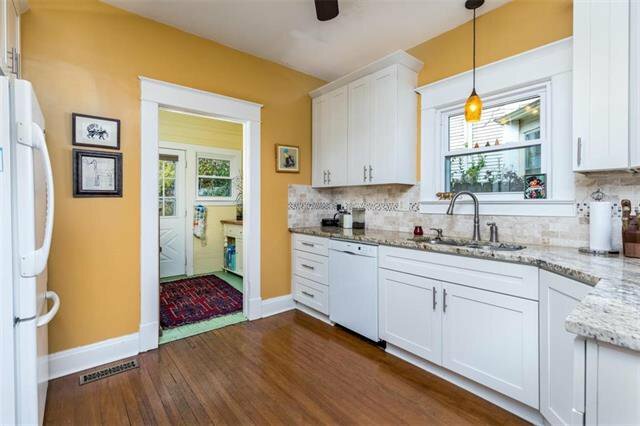 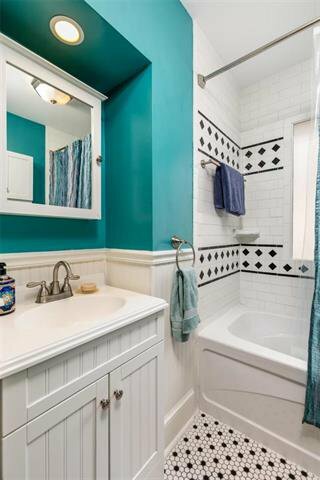 Gorgeous, original woodwork throughout the home. 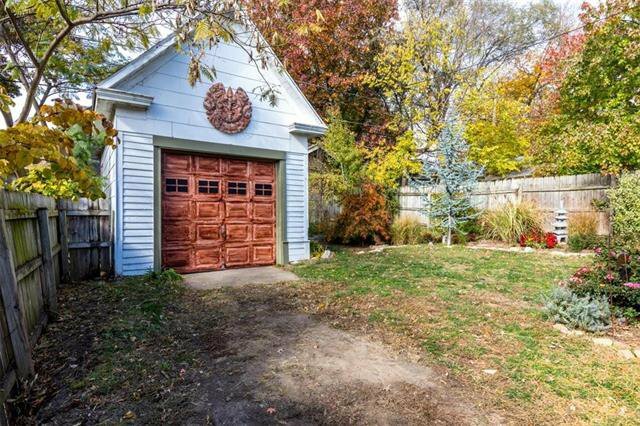 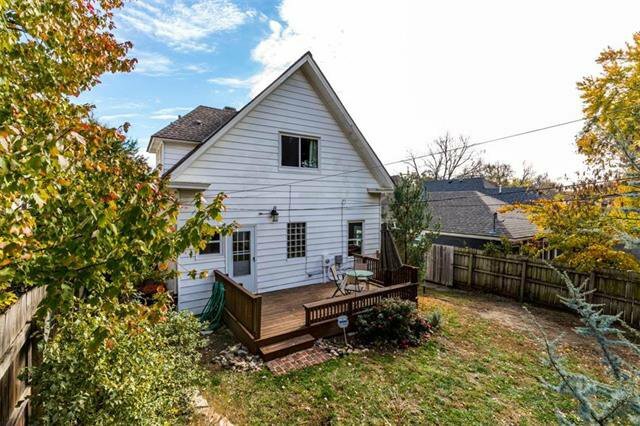 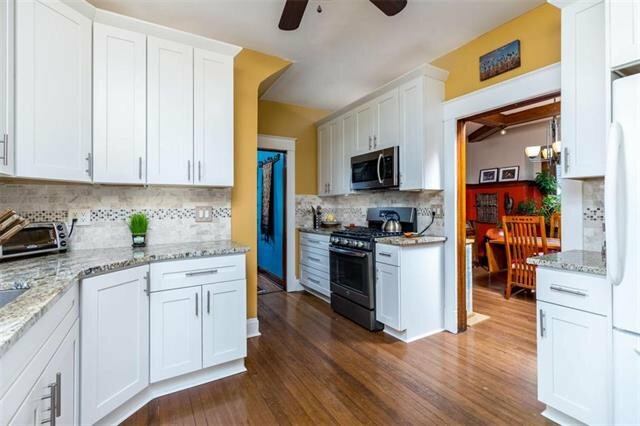 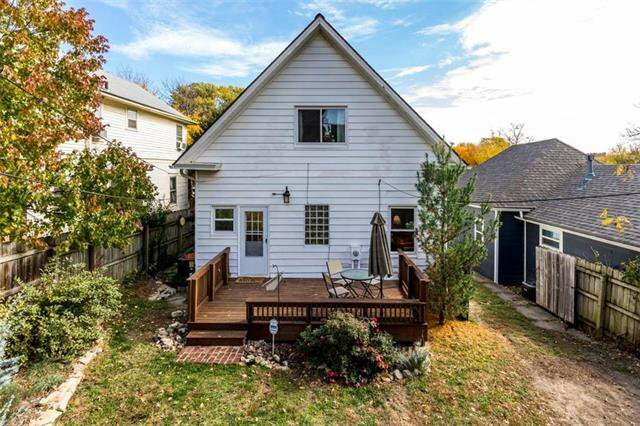 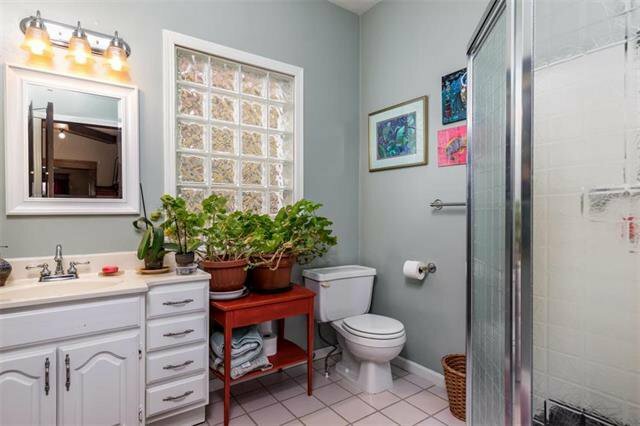 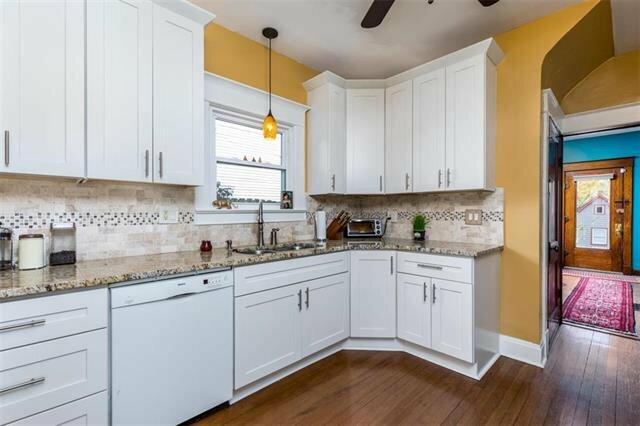 Hardwood floors, new windows, renovated kitchen, private drive, one car garage, back deck and decorative fireplace are just some of the highlights of this home. 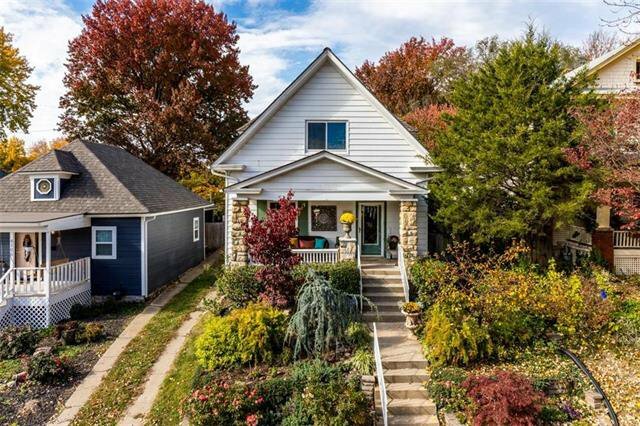 Close to KU Medical Center, 39th Street and the Plaza. 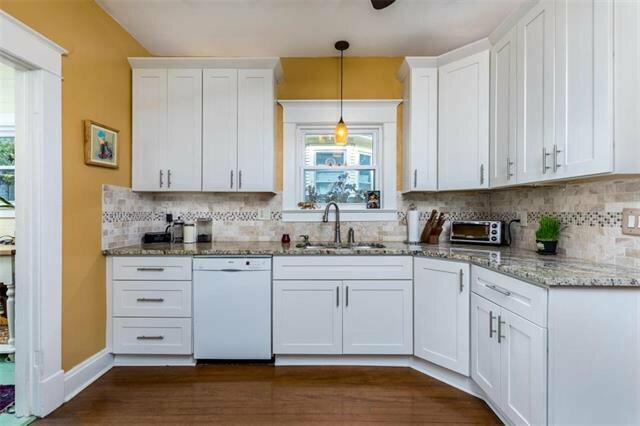 Listing courtesy of Amy Stoecker of Integrity Group Real Estate.